When you’re buying an older home that has already been lived in for years by previous owners, you will likley order a home inspection to better learn about the property’s condition. The report provides you with the documentation needed to negotiate for repairs to be completed prior to closing or for the provision of financial compensation. On the other hand, when you are preparing to finalize your purchase of a new construction home, you may assume that the property is in great condition and that a home inspection for new construction is not needed. While it is easy to make this assumption, there are actually several reasons why all home buyers should order an inspection regardless of the property’s age. You’re likely familiar with property inspections for existing or older homes, but you may not know what a home inspector would be looking for in a new construction home. The process and steps for a home inspection for new construction are the same as they are for an older, existing home. The inspector will walk through every room of the home and will inspect components like the exterior, foundation, roof, plumbing, and electrical. While you may assume that the inspector would not find any issues with a new construction home, this is not always the case. These are some of the reasons why you need to order a home inspection for new construction. Even the most qualified contractors can make a mistake from time to time. Any labor-related issues can be identified upfront through a home inspection for new construction. The builder may have the subcontractors return to the home to correct any issues before you finalize your purchase. Through the production process, materials may have blemishes or faulty characteristics. These issues can ultimately impact your new home in the areas of functionality, property condition, aesthetics, energy-efficiency and more. Your home inspector will review all major and minor components carefully to identify issues that you may otherwise not be aware of until after you move in. 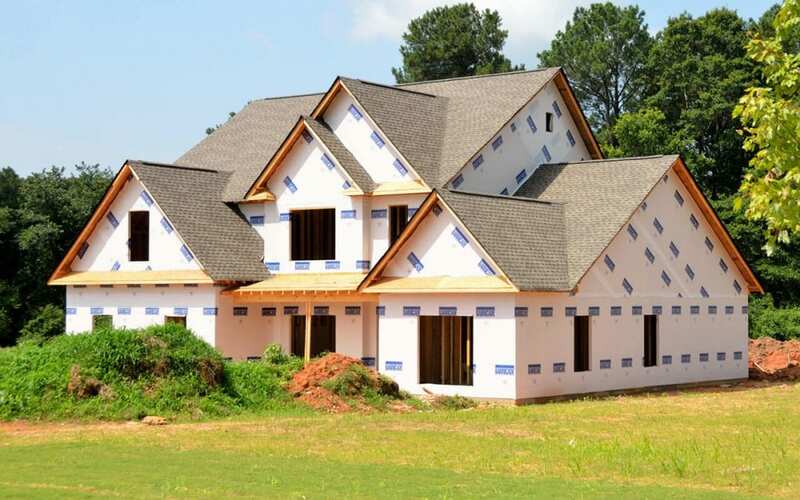 Rather than assume that a new construction home is in excellent condition, it is best to let a qualified professional make this determination for you. At least a few areas of concern may be identified in a home inspection for new construction. You can decide if these are issues that you can live with or if they must be addressed before you take ownership. Without a home inspection report, you may close on the home without the accurate knowledge of the property’s condition, and you may believe any damaged areas are your own problems to contend with. Homes must be constructed to code and a city code inspector will inspect to make sure the home meets those requirements. However, code violations are not the only issues that could affect the well-being of anyone in the home. For example, a gas leak may not be identified in a code inspection, but it may be identified through an independent home inspection for new construction. You want to stay as safe as possible in your new home and a property inspection can help you to do so. If you are preparing to purchase a brand new home, focus your attention on these important reasons to get a home inspection for new construction. Oasis Home Inspections serves Brevard County, Florida with new construction inspections and other home inspection services. Contact us to book your inspection.